Previous article：Booth No. 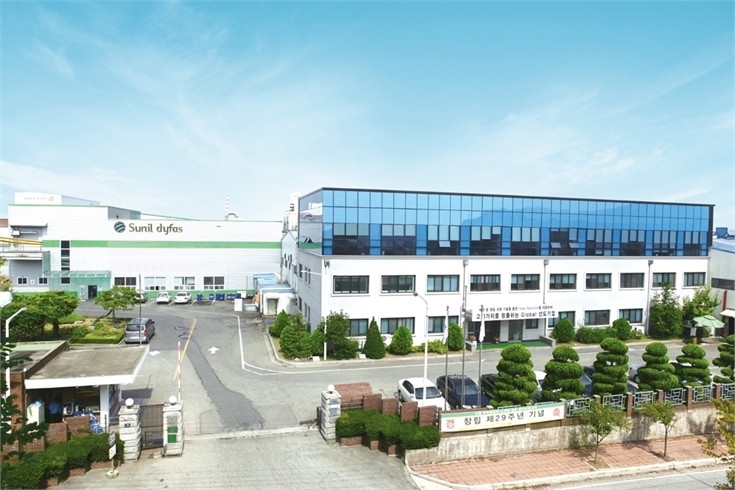 H3-1617 Taeyang Metal Industrial Co., Ltd.
Next article： Booth No. : H3-1626 Shinjin Fastners Co., Ltd.